The Timber Creek Wolves have been a tough team to beat this season, as the club is proficient in rallying late in games and never allowing the players to feel out of any game. So when the team fell behind to Jupiter early on in Friday’s 9A state semifinal at Fort Myers’ Hammond Stadium, there was no panic and no doubt of what they would do. 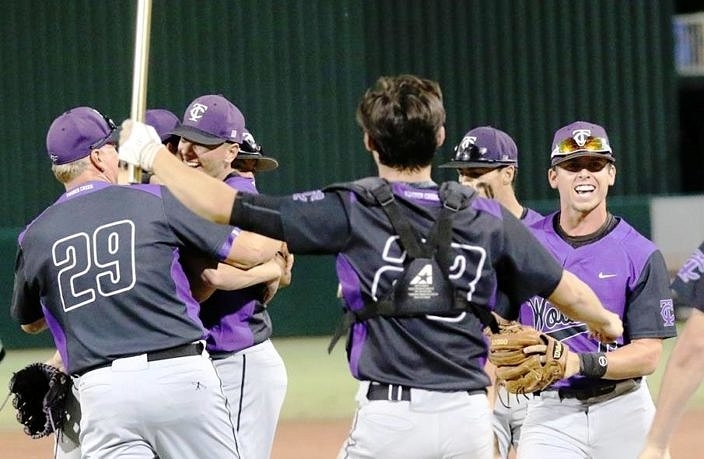 That mantra proved true, as Timber Creek rallied midway through to take control and held on for a 4-2 victory that advances the Wolves into its first state championship. Timber Creek (24-7) will take on another local team from the Orlando area in the University Titans, the same team that the Wolves lost to in the state semifinal two seasons ago. The Titans (25-6) advanced into the rematch following a 4-0 win over Miami Palmetto in Saturday’s other 9A semifinal. Neilan nearly went the distance in his final start of the year, before having to leave with two outs in the seventh due to the pitch-limit restrictions. The junior right-hander allowed one earned run one four hits and a walk, and struck out four. Jupiter drew first blood with a run off their first swings in the bottom of the first inning. Catcher Mason Doolittle doubled to right field and gave way to courtesy-runner Robby Stone, and Stone came around to score thanks to an RBI single to left field from Andrew Martinez. After being held hitless over the first three frames, Timber Creek answered back to take the lead in the top of the fourth. Arnie Ruiz singled up the middle for the Wolves’ first hit of the contest, and Cameron Meehan dropped down a bunt and beat the fielder to first base for an infield base hit. 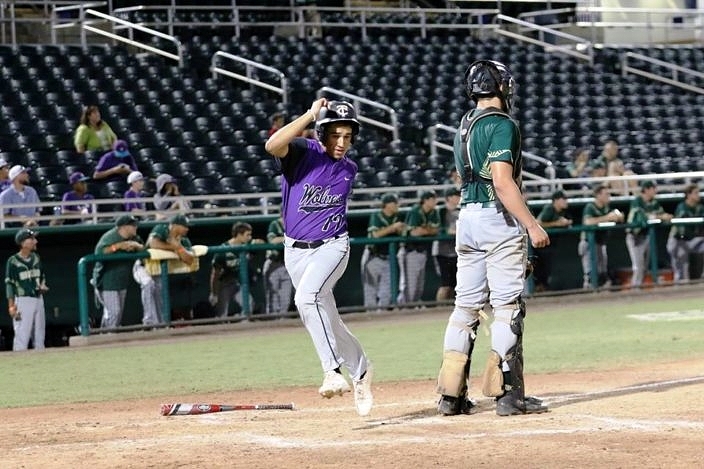 Both base runners took off running as Jupiter starter Zach Chivers recorded a strikeout to the next batter, resulting in a throwing error that allowed both runners to score to make it 2-1 in favor of Timber Creek. The Wolves tacked on another run in the fifth. Parker Smith got it going with a double deep to the left-center field gap, and was then replaced by courtesy-runner Diddier Cancel. Even with the defense drawn in expecting a sacrifice bunt, Zak Sousa still managed to drop the bunt down and reach ahead of the throw to first base. Arnie Ruiz walked to load the bases for Meehan, who delivered with an infield grounder that went for a 4-6 RBI fielder’s choice that put the Wolves up by two runs. The Warriors got one of those runs back in the bottom of the sixth. Anthony Servideo laced a shot that sailed over the right fielder, and he raced around the bases and slid in with a lead-off triple. Doolittle then connected on a hard liner to the left side, reaching on an infield error that allowed Servideo to easily score and make it a 3-2 ball game. The Wolves added a very valuable insurance run in the top of the seventh. Nick Ruhl lined a one-out single to left and two batters later Meehan rolled a grounder to the right that Jupiter second baseman Dakota Gaillard stopped by sliding across the clay to reach, leaving him with no play as Meehan reached with the infield hit. Neilan then lined an RBI single into left field to ease the pressure on him in recording the final three outs. Jupiter went down swinging, as Tyler Ward laced a shot deep to left field for a lead-off double in the bottom of the seventh. 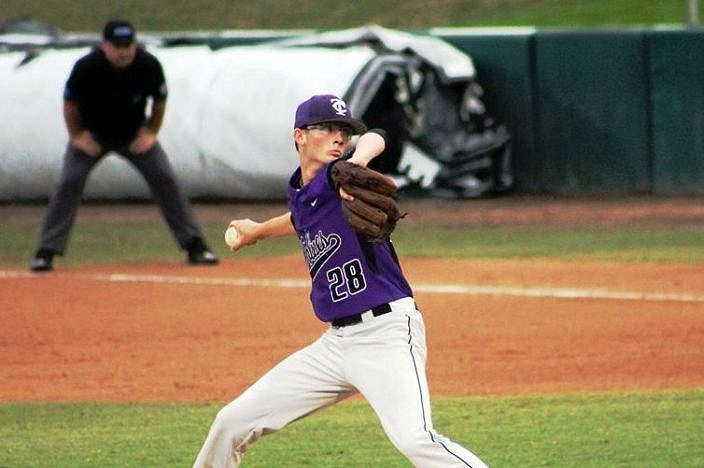 But Neilan responded to retire the next two batters before turning it over to reliever Preston Schumacher, who got a sharp grounder back into his glove for a routine putout that sealed the victory and moved Timber Creek into the final bout. Saturday’s rematch is not ironic or unexpected, as both programs have played very strong seasons that earned them the right to come and compete for a state title. It is no easy road to reach the championship in Class 9A, and especially coming from the Orlando area that both clubs hail from. To then turn back two South Florida teams is also no small task, as those 9A regions are as tough and challenging as any classification in the state. This championship meeting could be considered a Goliath versus Goliath scenario.